The first to build on this development will attract a huge amount of exposure. Buy, lease, design and build, are just some of the options the vendor is willing to consider. 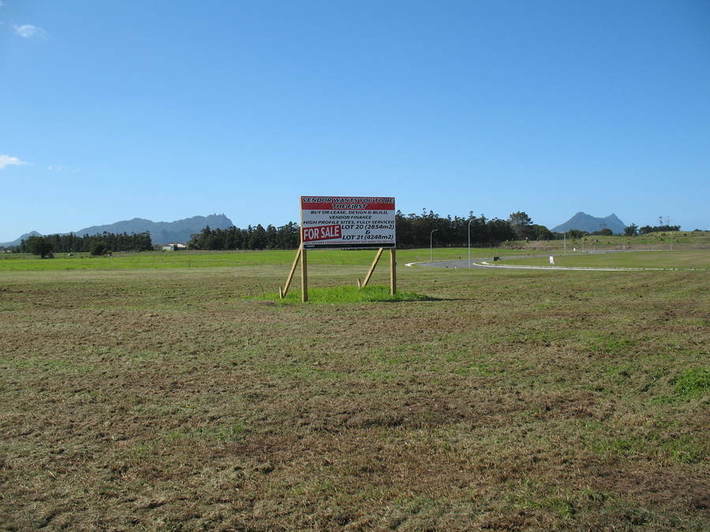 These high profile sites are situated in the Northgate Industrial Park, near Northport (photo). Currently zoned future business use 4. High visibility is ensured for your business as they border One Tree Point Road. One of the main routes into One Tree Point. Easy access to Marsden Point Port is ensured as the Port Marsden Highway is approximately 1km from these sites. There is a range of residential housing available for your employees. There are two primary schools, and Bream Bay College in near proximity. 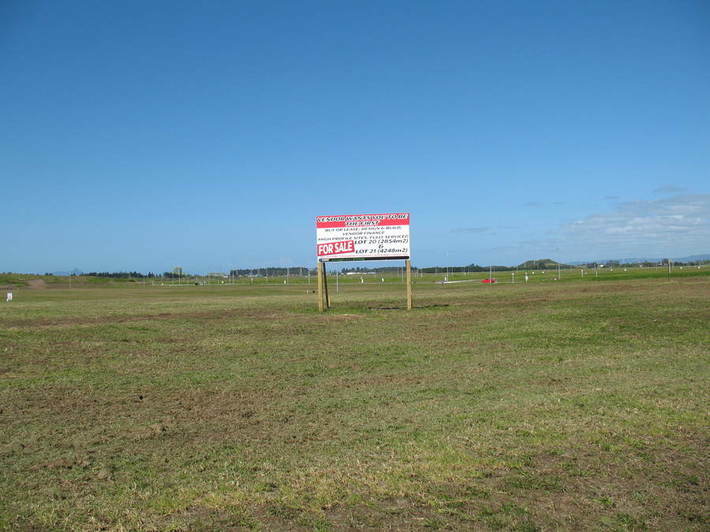 Ruakaka has undergone substantial development over the last 5 years, and the community is now serviced by a Medical Centre, chemist, supermarket, library, and cafes. 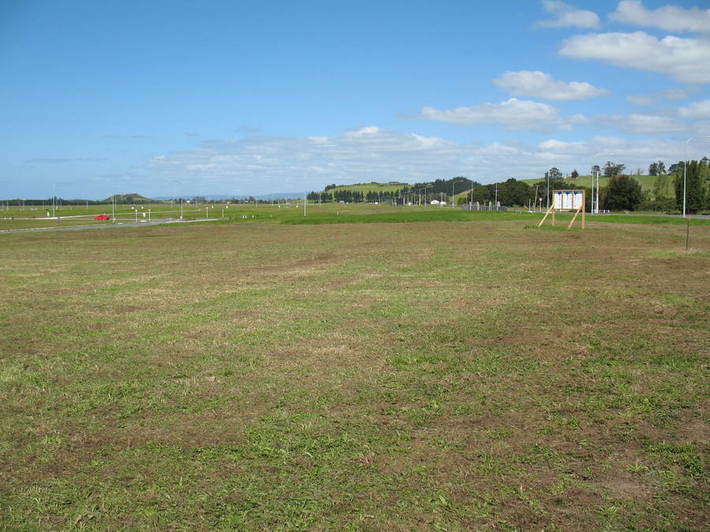 Also handy to Ruakaka surf beach (photo). 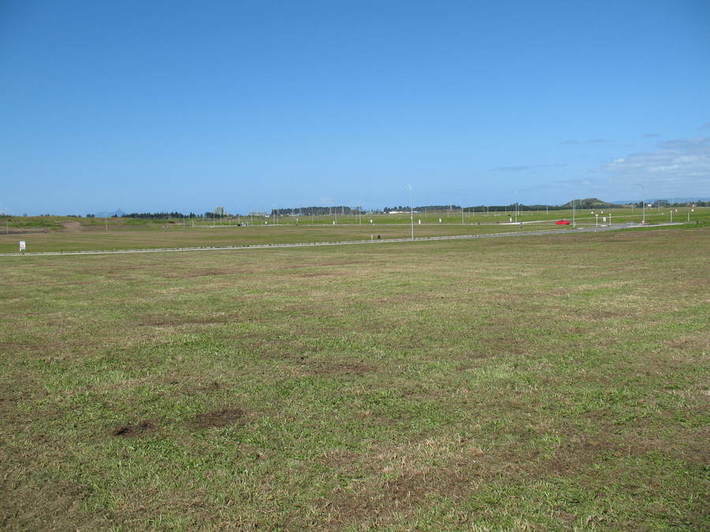 Situated 25 minutes south of Whangarei, and 90 minutes north of Auckland. Here is an opportunity to bring your business to a unique place that balances lifestyle with the challenges of commerce.